As the fall and holidays approach, many folks will be buying their very first Mac—for school, for the home, or even for work. 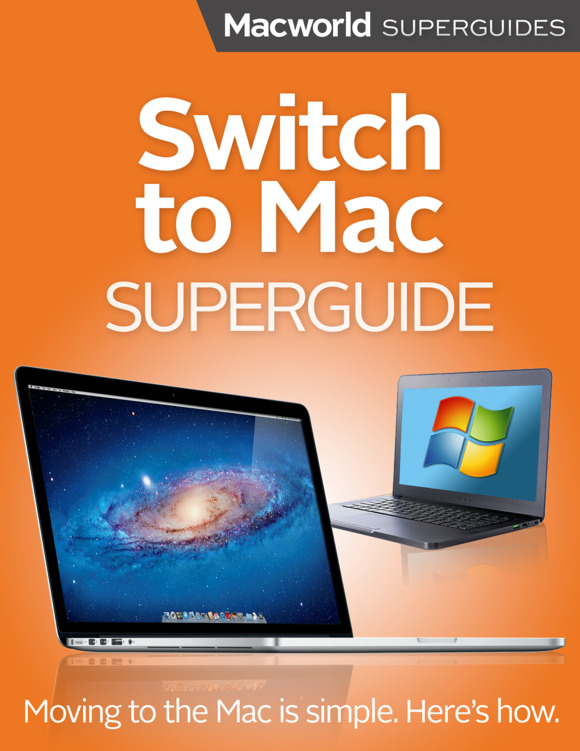 Whether that’s you or you’re helping friends and family make the move, Macworld’s new Switch to Mac Superguide has everything you need to get started. It’s available now on the iBookstore for just $4.99. Moving from Windows to OS X means rewiring your muscle memory and learning to do old things in new ways. All the basic stuff you do dozens of times a day—opening and closing programs and files, managing windows—you do differently on a Mac. Switching can feel like you’ve been transported to a country where the language sounds vaguely familiar, but is definitely not your native tongue. 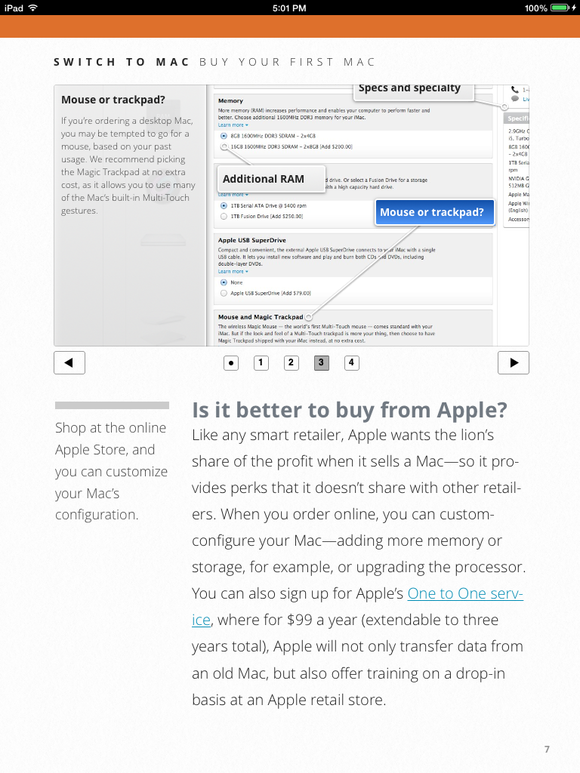 Let Macworld and this book be your guide and interpreter. This extended Macworld feature has all the tools to help you or your friends and family make the move to OS X and the Mac. To begin, we have a buying guide for those looking to pick up their very first Mac, along with suggestions on where to go, what accessories you need, and whether you should pick up AppleCare. From there, we help you transfer your files, provide a translation guide between common Windows features and their equivalent Mac counterparts, explain how to bring your old PC accessories with you, set you up to shop at the Mac App Store and beyond, suggest some security basics to keep your computer safe, and give a few basic troubleshooting tips. This an our other iBooks Author books are built exclusively for the iPad, iPad mini, and (very soon) Macs running OS X Mavericks. They include video, audio, slideshows, and other multimedia not found in our other ebooks—in addition to our regular text content from Macworld staff like Senior Editor Chris Breen, Senior Editor Dan Moren, Senior Editor Dan Frakes, and Associate Editor Serenity Caldwell. Think of it as a cross between our print magazine and our website: great content with audiovisual bonuses. Check out one today and let us know what you think! You can download a free preview or the full book for just $4.99 via the iBookstore. We’ll also have a non-enhanced version of the ebook available later this fall for the iPhone and Kindle readers.